Contact Us Today. 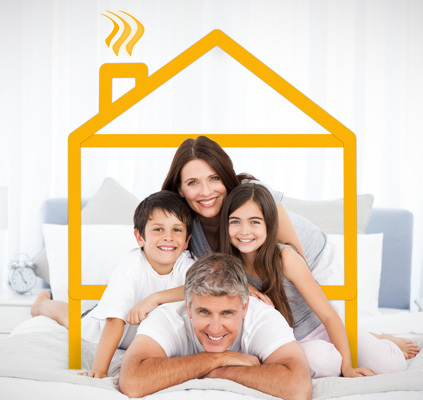 We’d love to hear from you and get to work solving your Heating or Air Conditioning situation. Our office is located at 2315 Riverside Blvd. (along North Highway 81 in Norfolk) and is open 8 a.m. to 5 p.m., Monday thru Friday, and we provide 24 hr after hour service so there’s bound to be a time when you’re most comfortable to have us pay you a visit. Let us know how we can help you at 402-371-5914 or fill out our online form. If you are unable to reach our office number, please use one of our after hour numbers of 402-750-0868 or 402-750-3528.